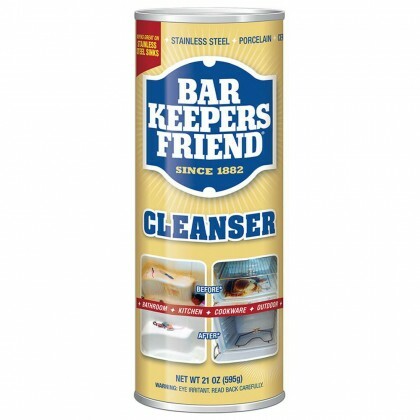 Bar Keepers Friend Cleanser is famous for removing rust, metal tarnish, mineral deposits, and stains from most hard surfaces. BKF does not contain bleach, making it ideal for cleaning stainless steel. 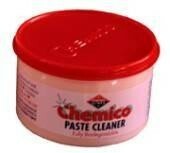 Being a powder, you can make either a thick paste or a watery slurry to match different surfaces and stains. A paste will be more acidic than the slurry. 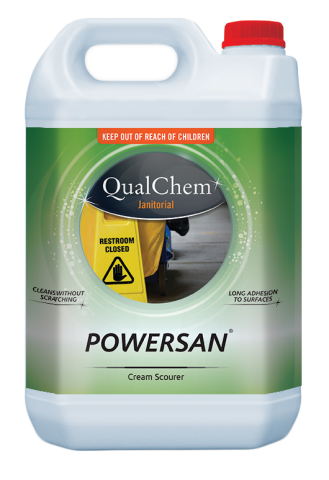 You’ll need more acidity when dealing with mineral deposits, or rust stains. 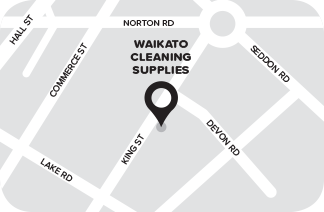 A watery slurry is ideal for removing tarnish from a stainless steel pan, or sink. 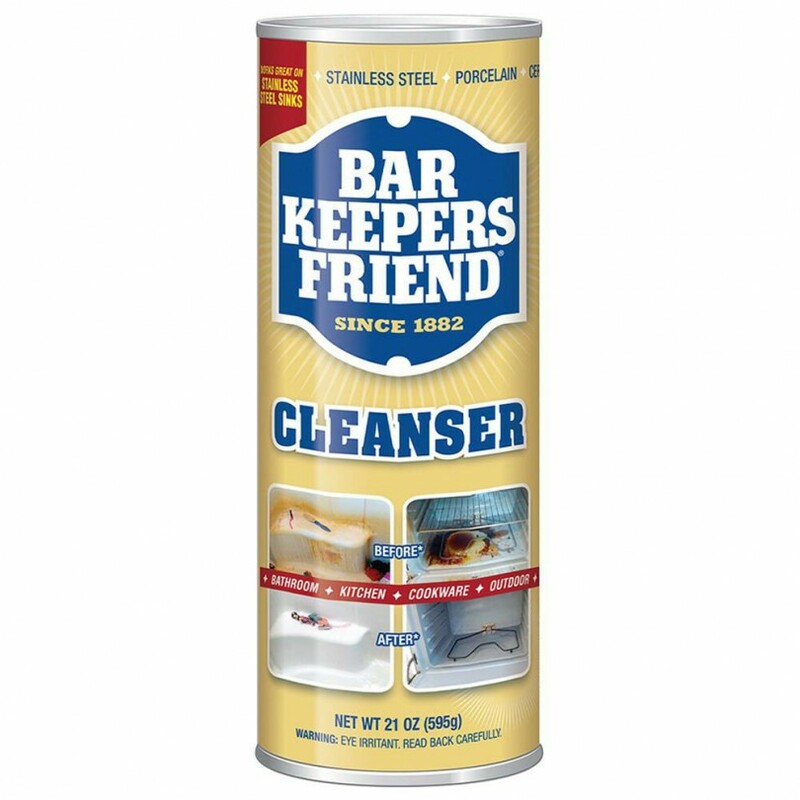 We invite you to perform a Google search on “Bar Keepers Friend” to read what others say about us.